Celebrating the European Capital of Culture – Pafos2017! The Organisation European Capital of Culture – Pafos2017 wishes to create conditions that will widen the participation and involvement of a larger number of people and events in this great celebration of Culture in our country and, as such, invites groups, organizations and creators to join in action with the European Capital of Culture – Pafos2017, through the platform Celebrating – Pafos2017! 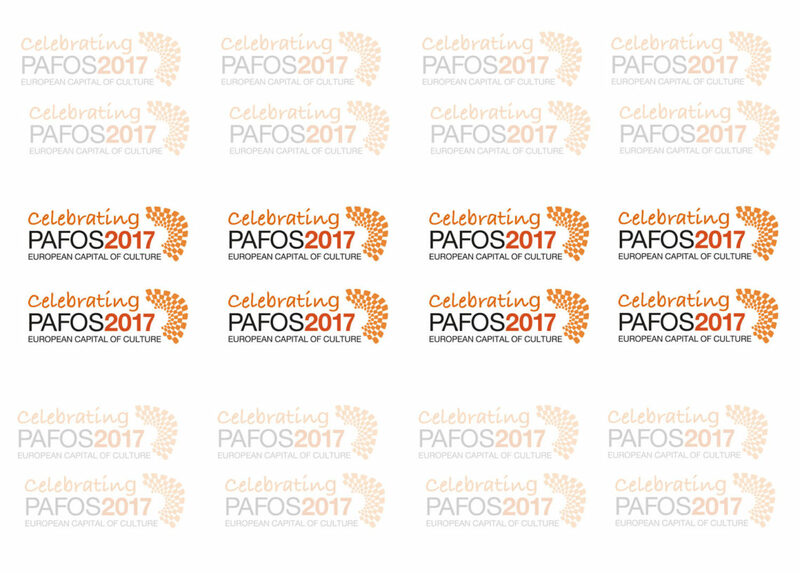 Those wishing to connect to the European Capital of Culture – Pafos2017, may send a simple request with a description of their activity, in order to participate in a parallel programme, ensuring the “Celebrating – Pafos2017” logo and, with this, the relationship with the programme and the objectives of the Pafos2017 Organisation. By sending the request to info@pafos2017.eu or at the offices of the Organisation (55 Griva Digeni Street, 8047 Pafos), with contact information to all interested parties, the following logo will be provided within seven days.